May | 2014 | Wine Etc. Even though i’m not a mother I had the most relaxing Mother’s Day yesterday. Nothing beats laying by the pool with a book and a glass of champagne, especially if it’s raspberry flavored. 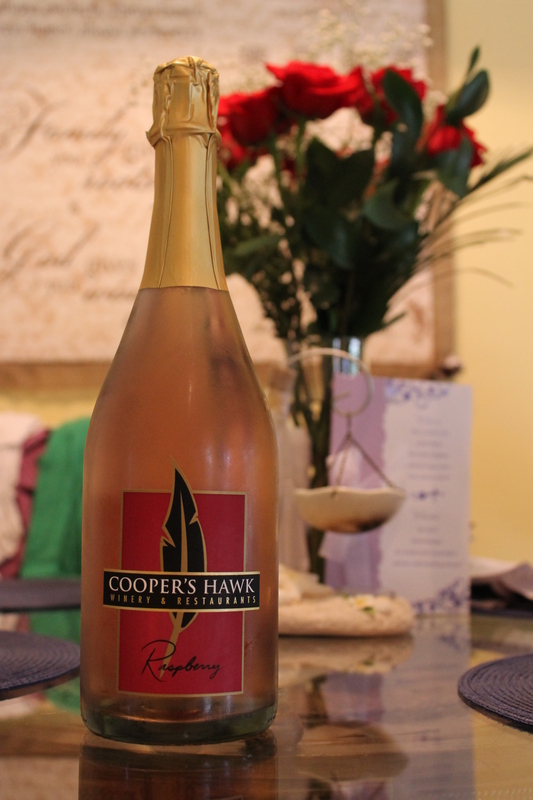 My mom wanted to crack open the bottle of sparkling wine her and my dad bought from Cooper’s Hawk at their anniversary dinner a few months ago. I’ve heard great things about this winery/restaurant and have been itching to go, but this wine was the clincher. 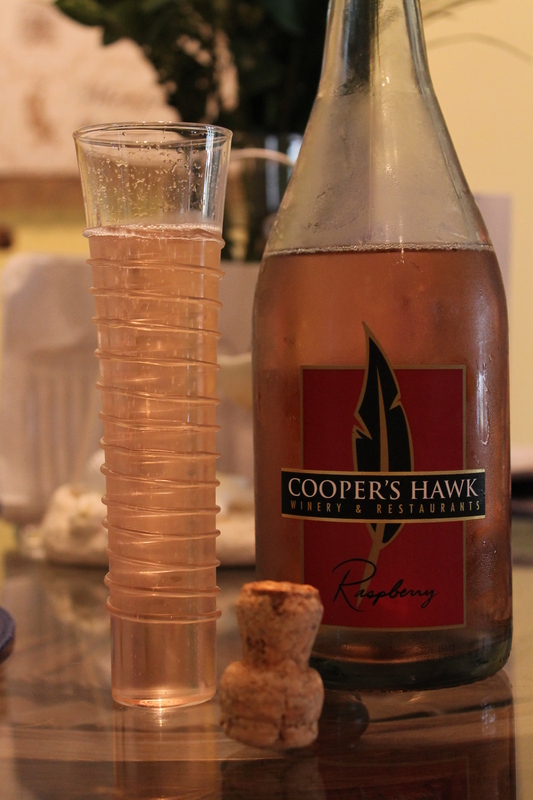 It was the best sparkling wine I have yet to taste. Not too sweet, not too dry with just the right amount of tart from the raspberry flavoring. From their website it looks like a bottle is $14.99 and I would definitely pay that, if it wasn’t so far away. Once I get around to visiting this place myself I will be sure to report back on the rest of their wines.